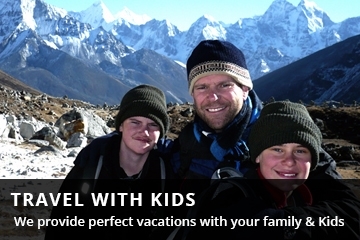 Kathmandu-Pokhara-Chitwan tour is an excellent trip for family visitors with young children/kids. This tour offers world heritage site rubber-necking in the capital of Nepal Bhaktapur, Pashupatinath, and Bodhnath. 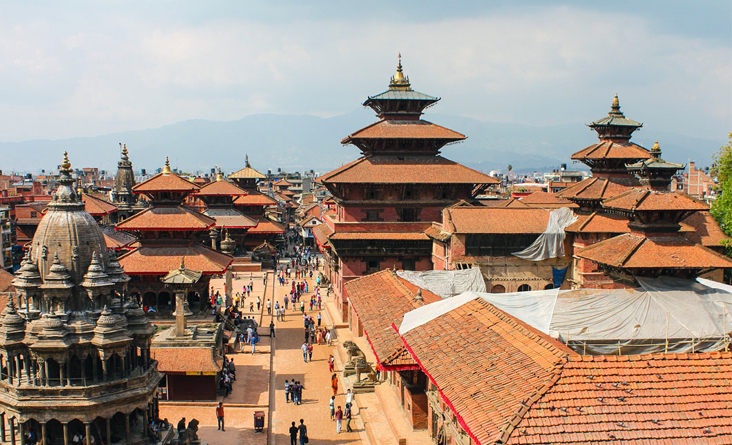 Visit the traditional and old Durbar square. A royal residential quarter of Bhupendra Malla Mahal and the temple of Natyapole, vogue and different temples PASHUPATINATH. The most revered shrine of Shiva sited on the banks of the sacred Bagmati. Whereas non-Hindus aren’t allowed within the temple precincts- a move into the geographic area could be the richly pleasing expertise of culture and custom. 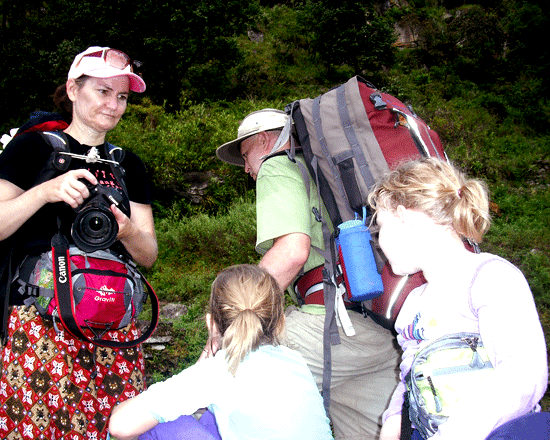 Children love activities in Royal Chitwan parkland, one of Nepal’s largest forest regions with a good variety of wildlife, Elephant Safari/Bird observance, Canoe Ride/Nature Walk, Elephant Bathing. 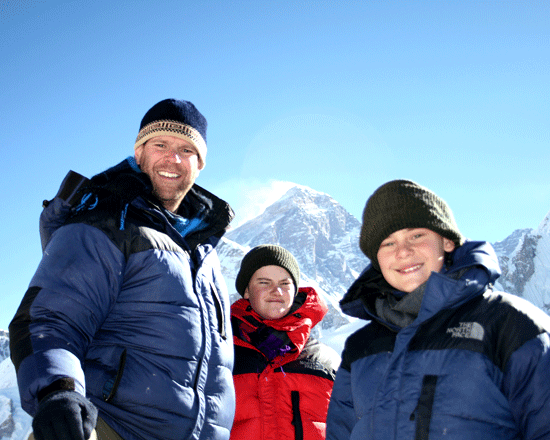 Children fancy and love considerably to try to these tours than trekking. Arrival in Tribhuvan International Airport, you will be meet our Airport Representative or me, and transferred by Private car/ Van (depends on the size of group) to the selected hotel then stay overnight on B.B. basis. Afternoon tour of Patan visiting the Old Newar City, and the historic Durbar Square. 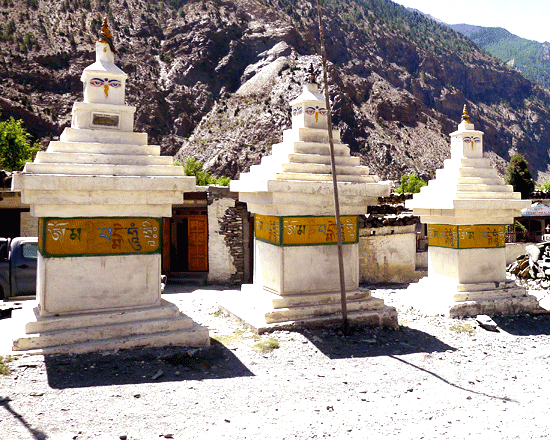 See the Golden Gate, the sky-piercing temple of Teleju and the statue of Yogendra Malla among other temples. Walk through streets lined with old windows, carved balconies of wood, curio shops, and bazaars. Morning drive to Pokhara, known as the Valley city of Nepal, located 200 km from Kathmandu. It's a blend of farmlands, forested hills and half a dozen lakes (famous Phewa Tal Lake). On arrival, we assist you to check in at our Hotel followed by a free evening and overnight stay. Early morning visit to Sarangkot by car to see Mountain view of Annapurna Himalayan, Post breakfast half day sightseeing of Pokhara valley, the 124 square km spectacle at an average altitude of 900m cut by the Seti Gandaki river, one of the seven Gandaki Rivers that bisect the central hills. The excellent soils make the valley a verdant nursery with the broadest assortment of flowers. 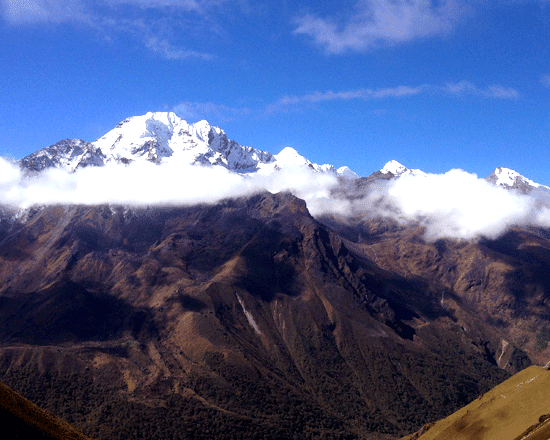 From here one can view Annapurna, Dhaulagiri and Machhapuchhare peaks. 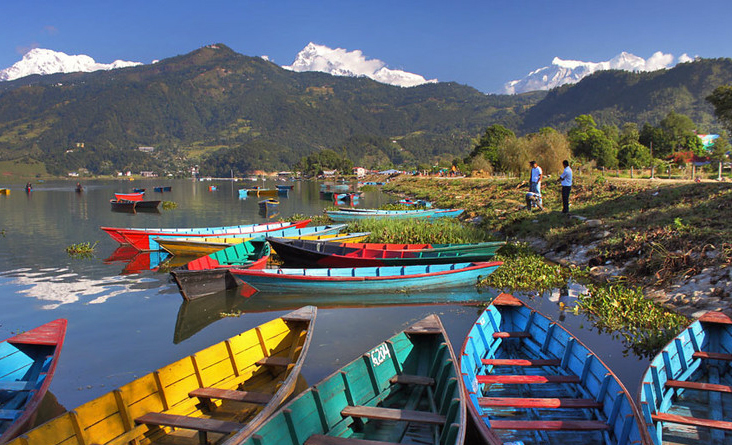 For everyone, Pokhara is a beautiful, relaxing place. We stay here overnight. Morning drive to Royal Chitwan National Park, one of Nepal's largest forest regions with a wide range of wildlife, On arrival we assist you to check in at our Hotel for an overnight stay. 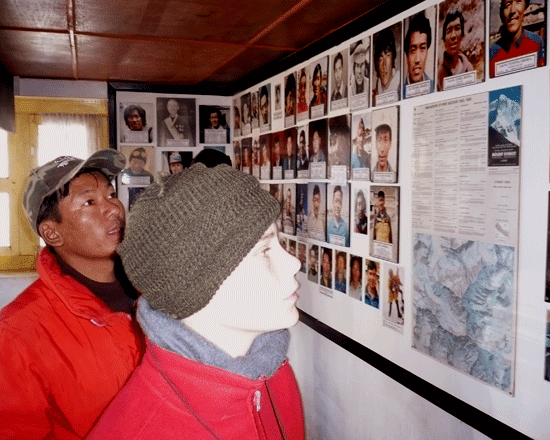 08:00 Breakfast, 09:00 Departure backs to Kathmandu by Luxury tourist bus (165 km. 5/6 hours driving) and overnight at the hotel. we provide you airport Transfer by private car/ Van (depends on the size of group) to International Airport for your onward Journey. Chitwan and soft table drinks such as Coke, Fanta, mineral water, beer. Rescue operation if in case. 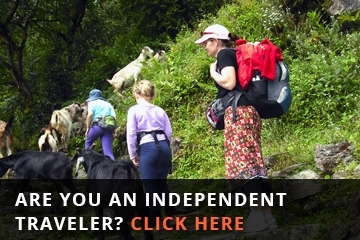 Nepal tourist visa fee ( U$D 25 for 15 days and $ 40 for 30 days multiple entry visas).